Thirteen of the fifteen deaths recorded by Police in the last two weeks are liquor – related. 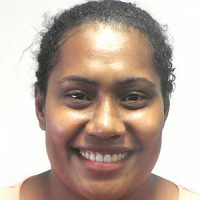 Police Chief of Operations, ACP Maretino Qiolevu says this is a reminder to all Fijians to enjoy the New Year responsibly. 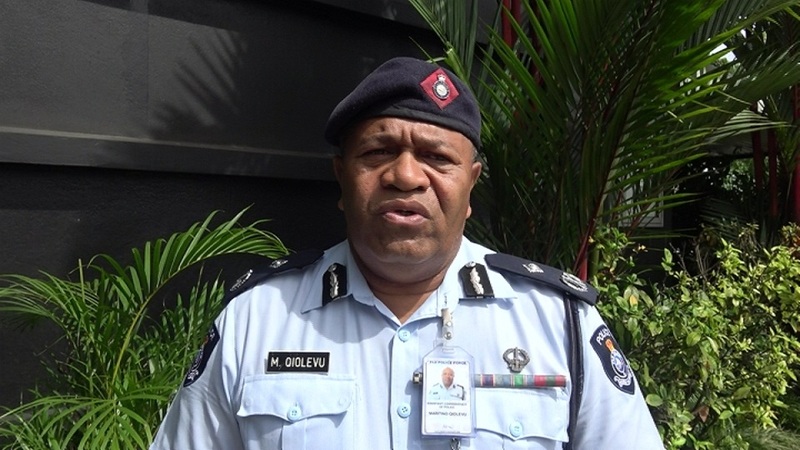 ACP Qiolevu says as the New Year celebrations continue, Fijians should drink within their limits. He is urging motorists to abide by the road rules. Police will also be present in picnic spots, towns, cities and highways today to ensure everyone abides by the law.